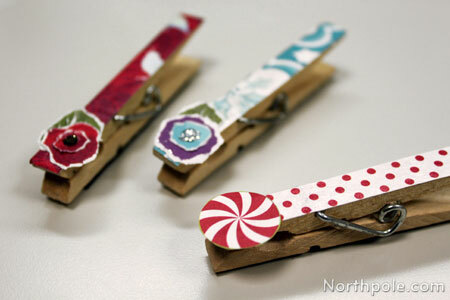 This craft is so easy to make—all you need is glue, paper, and clothespins! 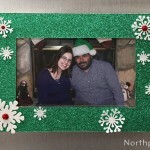 They are cute with just the paper and even cuter when you add tiny appliqués. 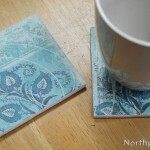 Make several for yourself or give them away as gifts. 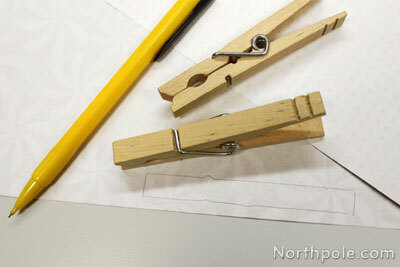 Trace an outline of the clothespin on the unprinted side of the paper. 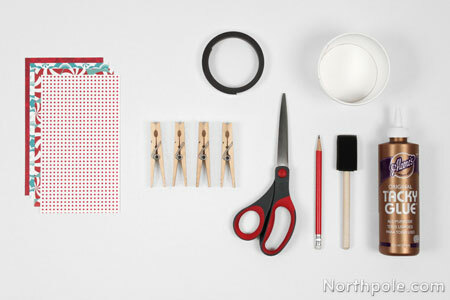 Set scissors and excess paper aside. In the small bowl, mix equal parts glue and water (about 1 teaspoon each). 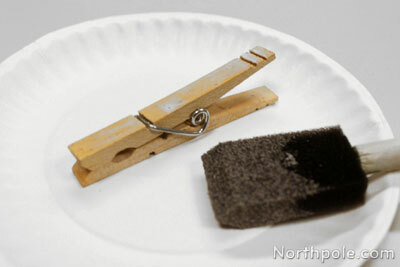 Using foam brush, apply the glue/water solution onto the top face of the clothespin. 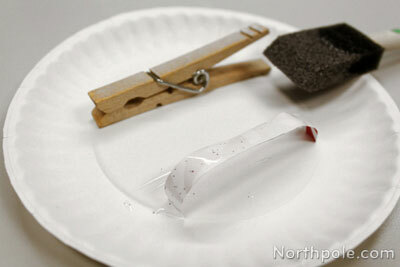 Next, apply the glue/water solution�to the unprinted side of the paper. 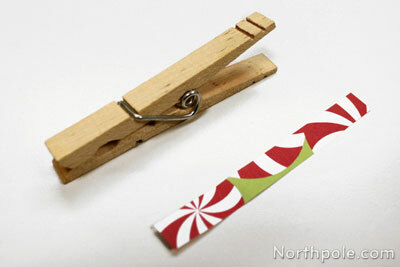 Press the unprinted side of paper down to the top face of the clothespin. Press firmly in place. 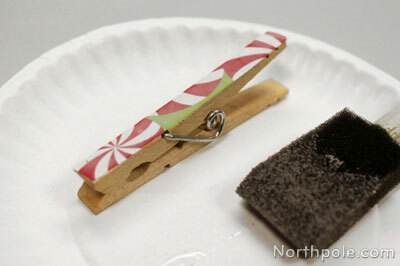 Apply a coat of the glue/water solution on top of the paper/clothespin. 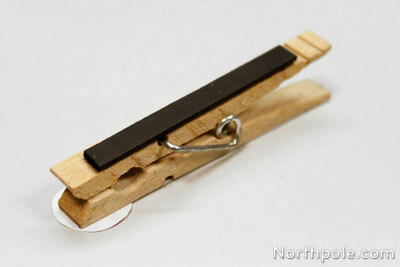 Once the clothespin is dry, press the magnet onto the back side of clothespin. 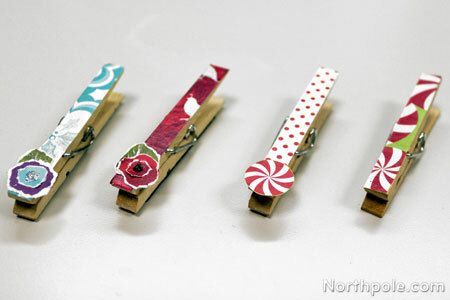 Add a small embellishment, such as a flower, or other cutout. Use glue to apply the flower.